Most organisations have an employee who is a key player. This may be someone who knows the business backwards, someone who is reliable and efficient. If this person left the business they may leave you with a big gap. If so, you should seriously consider a succession plan. A succession (or exit) plan is a process where an organisation identifies and develops who could replace a key person in the business if an employee was to leave the business or retire. I recently heard of a story, where an employer was left in a bit of a pickle and short term without any electricity, after a key employee left the business, having not paid the latest bill. 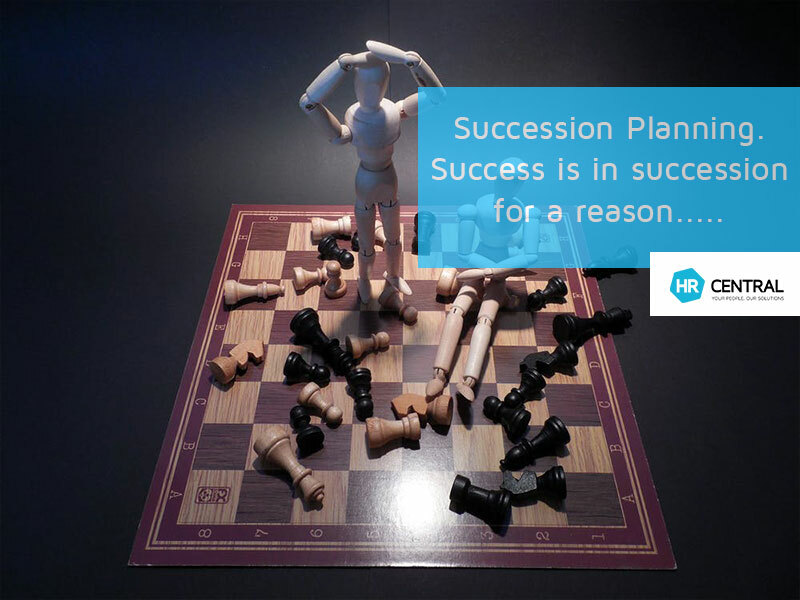 Don’t get caught out – succession planning is key! Australia’s huge Baby Boomer population are now at retirement age! Yikes! Australia’s baby boomer generation constitutes over 5.6 million Australian’s who were born between 1946 and 1965. This retiring generation represents a huge amount of employees exiting the workplace, with many of them holding senior positions in their respective workplaces. Putting a succession plan in place shows your employees that you value their development and can see potential in their ability to grow with the organisation. This will help your employees see a clearer career path if they continue to work hard and develop their skills. It will also, act as a motivation for staff to work hard, while also increasing employee morale. Achieving the businesses strategic goals should go hand in hand with the development and growth of your people. In order to grow the business and achieve your strategic goals, you need the appropriate staff to help get you there. If your staff don’t have the correct skills and knowledge your business may simply be unable to reach its potential and achieve its goals. Your business and you will develop a good reputation, if you are seen as an employer who invests in its people by providing opportunities for growth and development. Long gone are the days of people staying in the same job for their whole career. Recent studies have suggested that people now make between 4-7 major career changes throughout their working life. Finding good staff is no easy task. Therefore, having a succession plan in place will help give your staff a reason to stick around. If a key person in the business leaves, then you will have qualified and motivated staff that are ready to step in. This will result in less ‘down-time’ and will maintain productivity and efficiency. Now that we have established the various benefits of Succession Planning, these are the 3 key steps you will need to implement one. Not every position in the business is going to require a succession plan. So how do you determine which are the key positions in the business? The effect of various staff members leaving the business. The effect of not having someone to complete a certain role. Which staff, if they left the business, would create the biggest gap and have the greatest effect. Which staff members would be the hardest to replace based on their knowledge, skills and level of experience. Once you have determined the above you will then need to look at the businesses goals. Will the business still be able to reach both the operational and strategic goals, without those key people? Will someone else be able to step in and continue working towards achieving these goals? In order to identify the potential areas of weaknesses or gaps, you will need to think about what knowledge and skills will be required to develop your employees. Furthermore, how can you do this? For example, you may fill the gaps in skills and knowledge by providing more training to your employees. 3. Determine which staff have the motivation, potential skills and knowledge to move into a high role, if needed. If a person did leave the business who would you replace them with? Not everyone has the right attitude, motivation and drive to ‘move up’. In order to determine the right fit for the role, a range of different tools should be used. These can include using performance reviews, a survey to see if employees are interested in career development, informal conversations with staff or using psychometric testing to see if the employee would be suitable for a higher level position or a management role. If you have any questions about Succession Planning or would like to set up a plan for your workplace, please contact HR Central at 1300 717 721. 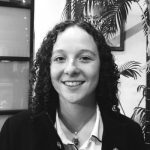 Bridget is currently undertaking an internship with HR Central as part of her International Business and HR Degree at RMIT. Bridget is working in our Client Services Department assisting clients with enquiries regarding our software and works closely with our HR Specialists in the delivery of HR solutions to our expanding client base.